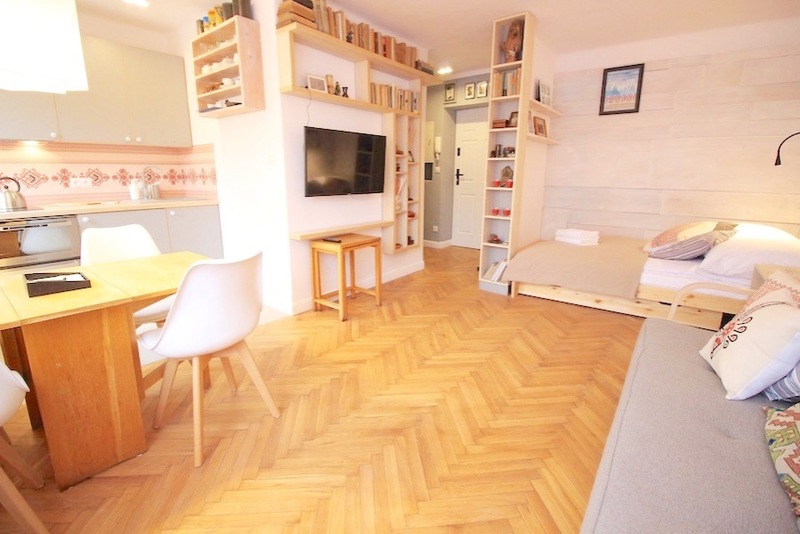 This beautiful, recently redecorated and fully-equipped studio is a perfect place for those who want to be close to shops, restaurants, bars and museums. The apartment is located on the 2nd floor of an apartment block. 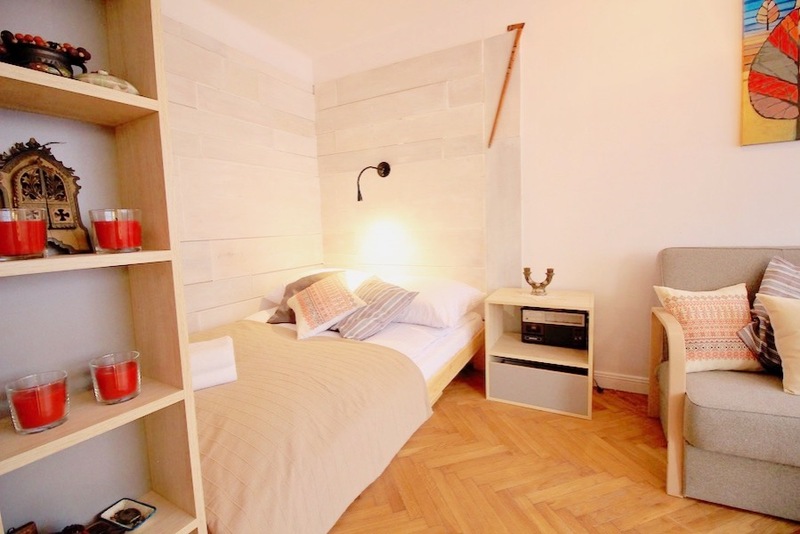 This studio is perfect for both winter and summer holidays, it is located only 3 minutes’ walk from Krupowki street. The studio has 1 double bed and a double sofa bed. 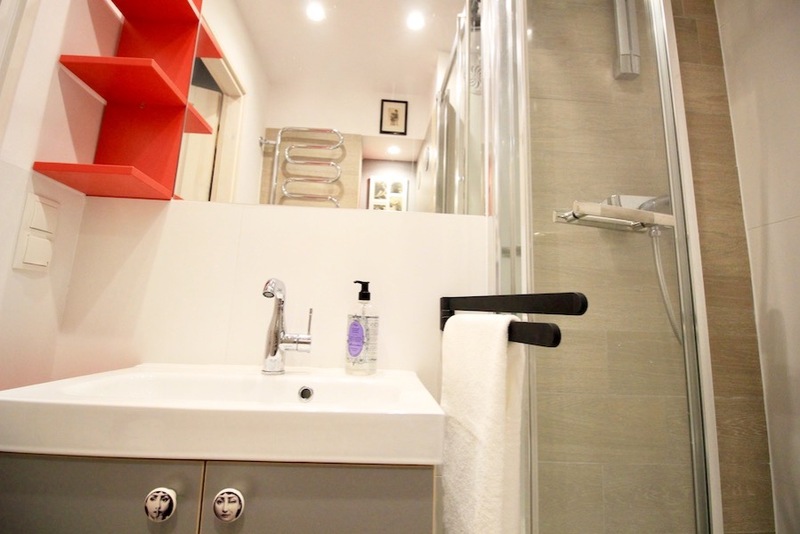 There is a kitchenette with a small fridge-freezer, a cooker, dishwasher and everything else you need for a short stay. 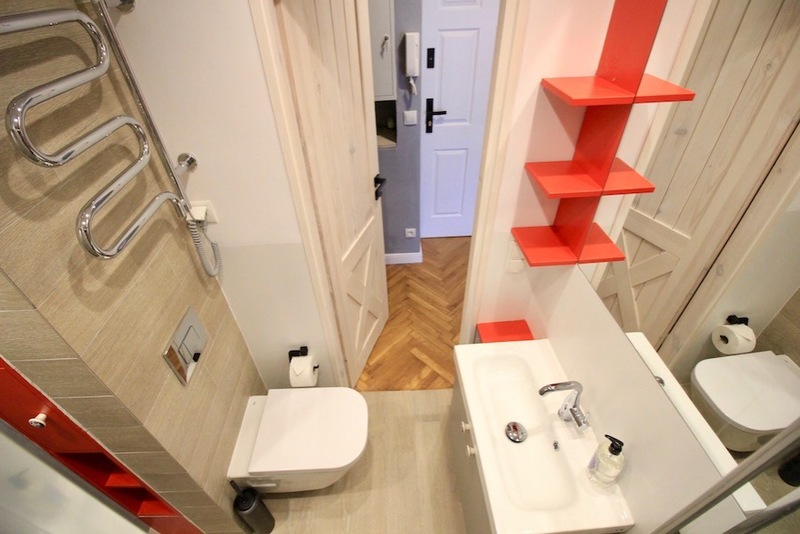 The bathroom has a shower, toilet and washing machine. 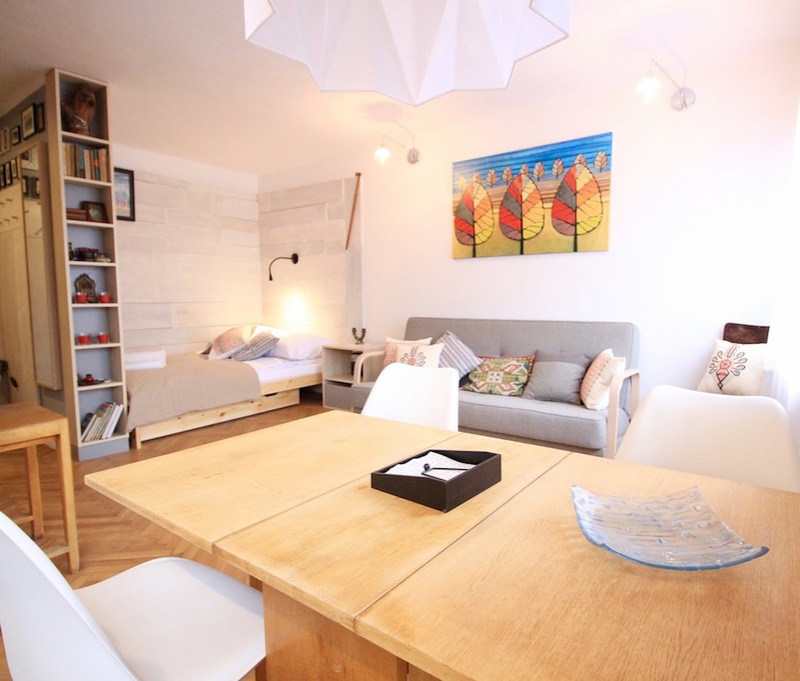 The apartment is nicely decorated and very comfortable for a couple or small family. 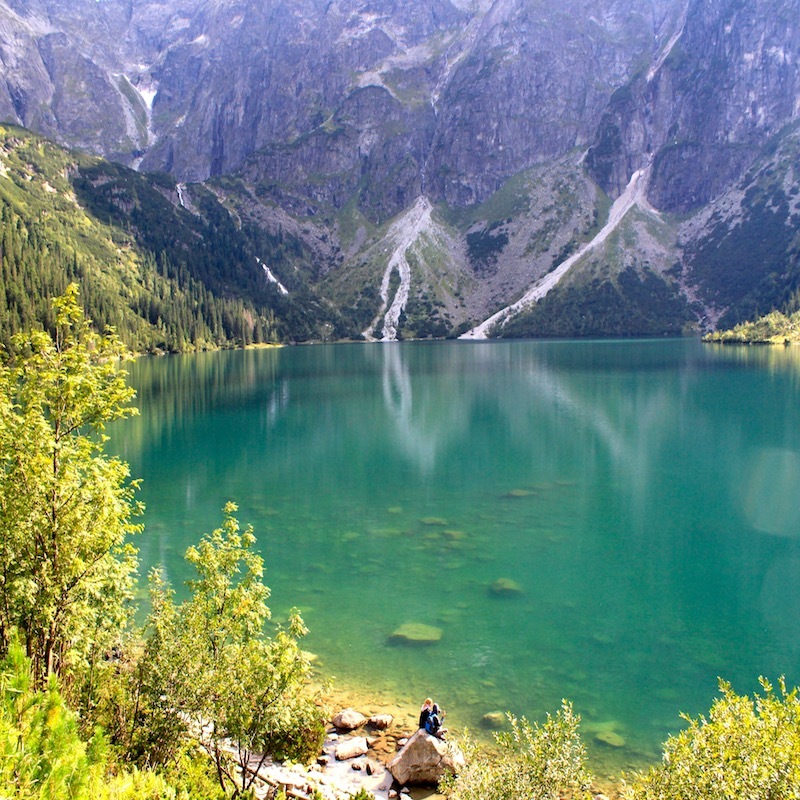 The place was perfect for our cozy getaway to Zakopane. Retha was very friendly and helpful. We greatly appreciated her giving us help on where to go for hiking, cafes, and pubs! She even checked in on us to make sure everything was okay. The apartment was set up with everything we need including a flattop stove, dishwasher, modern bathroom, and very comfortable bed! Along with it's easy access to a market shop, it was the perfect location! Just a couple blocks from the main road :) highly recommend!